All this week on Cult of Mac, I’ve been reviewing the best running apps for Apple Watch. 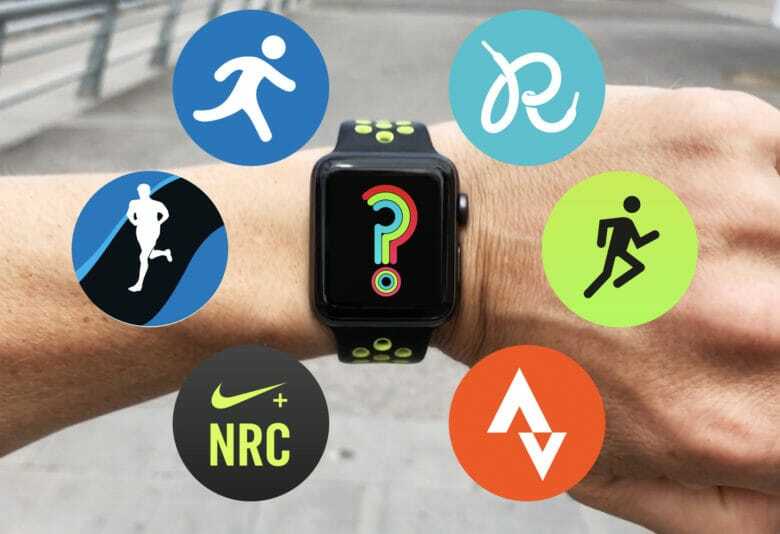 Over the past three months, I’ve run more than a thousand kilometers testing these apps in real-world running conditions, and now it’s time to reveal which one earns pride of place on my sweaty wrist. 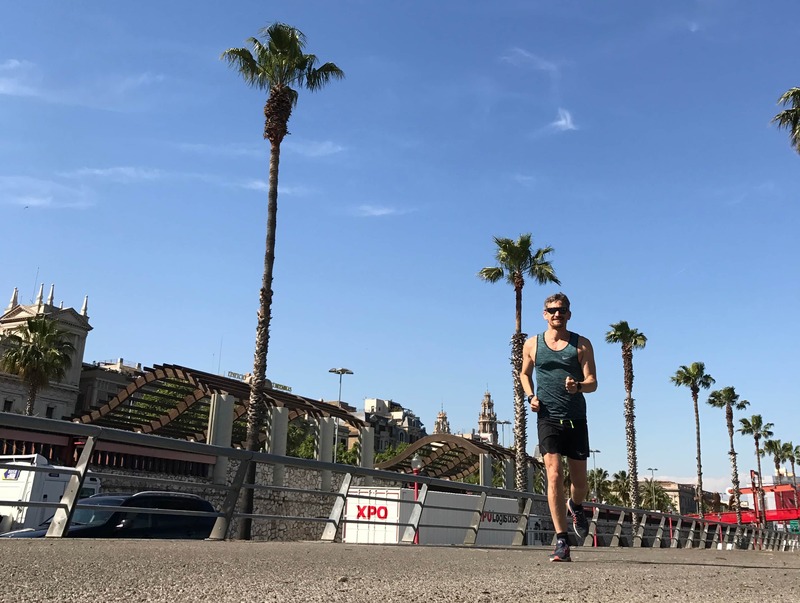 If you missed the previous reviews, you can read them all for more in-depth takes: check back to see my reviews of Nike+ Run Club, Runkeeper, Strava, Runtastic, MapMyRun and Apple’s Workout app. Here are the key takeaways from my Apple Watch running app reviews. You’ll find links to the full reviews as well if you want to take a deeper dive into a specific app’s pros and cons. Nike+ Run Club presents the best user interface design of all the apps I tested. It’s stylish and very clear, even when you’re on the move. Nike packed its watch app with features, and the Nike+ website is excellent. Right now, the only downers are Nike’s iPhone app, which is pretty unreliable, and the lack of an option to export your run data via GPX. Full review. Runkeeper is a well-thought-out app with unique features like a GPS signal strength indicator and the option to log your run using Watch and iPhone together, or just on your watch. The app’s Achilles heel is reliability: I encountered a few too many problems syncing my runs from watch to iPhone. Full review. This cycling app is also great for runners, with a very well-designed and impressive website for viewing and analyzing your stats. Strava’s user interface design is a little cluttered, though, and the lack of a current pace indicator is a major omission. Full review. One of the first apps to introduce support for running without taking your iPhone in watchOS 2, Runtastic sadly lost its early lead — along with that feature. Disappointingly, the app now only works when you take your phone with you, and does not support built-in GPS in Apple Watch Series 2. Full review. Like Runtastic, MapMyRun also lacks basic features such as support for running without your iPhone and Series 2 built-in GPS. The user interface looks cluttered, and becomes unresponsive when a “Syncing with iPhone” message appears. One bright spot is the excellent split-time display — the best I’ve seen. Full review. The Workout app is by far the best Apple Watch app I tested, which is perhaps no surprise, since Apple built it. It shines with a beautiful, flexible, well-thought-out user interface offering comprehensive metrics and rock-solid stability. The only thing that lets it down is the total lack of a website to analyze your stats. Full review. Unfortunately, I’m still wearing two watches when I run. If it just came down to Apple Watch apps, Apple’s own Workout app would win, hands down. It delivers the most comprehensive metrics, and the most customizable display. The auto-pause feature is reliable, and its elegant design perfectly complements the Apple Watch’s looks. The trouble is that there is more to a running app than what happens on your wrist during a workout. At least as important are the stats you get afterward to analyze your progress. And Apple’s offering in this respect is woefully inadequate. Nike+ Run Club provides a good alternative. The stats tracking on its free website is excellent. If you can live with being locked into the Nike ecosystem, with no chance of ever exporting your data, this is a good choice. 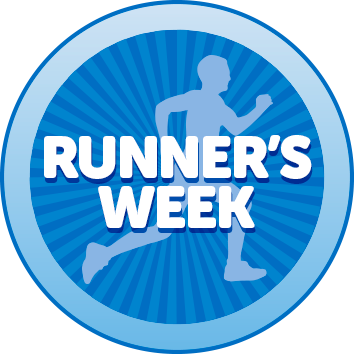 Personally, though, I still prefer to log my runs using my trusty TomTom Runner, which syncs automatically with all the major running platforms, including Nike+, Strava and Runkeeper. That way I’m never locked in to a single platform. I wear that on one wrist and my Apple Watch on the other, so I get the credit toward my Activity Rings. If Apple gets its act together with watchOS 4 and launches a proper fitness website, that might persuade me to switch.